Katarda Devam Etmekte olan Yol Kontrolörlük Projemizde Çalışmak Üzere Üniversitelerin Mühendislik Bölümlerinden Mezun En az 12 Yıl Yol İnşaatı ve Teknik Ofis Deneyimli İnşaat Mühendisleri,Harita Mühendisleri,Elektrik Mühendisleri (GCC - Gulf Cooperation Council Bölge Deneyimi Olan) çalışma arkadaşları aramaktayız. kariyer@botekcorp.com adresimize başvurularınızı yapabilirsiniz. NEW ROLES *** QATAR I am working with a leading Engineering Consultancy in Qatar looking for the below: 1. Senior Planning Engineer - Waste Water projects 2. 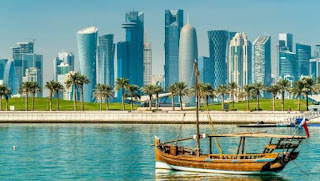 Senior Electrical Engineer - Waste water projects These roles are working on a mega infrastructure and waste water project in Qatar. Candidates with strong waste water projects and minimum 12 years experience will be suited. Please send CV's to laurence@igniteselection.com and i will call shortlisted candidates with more information. 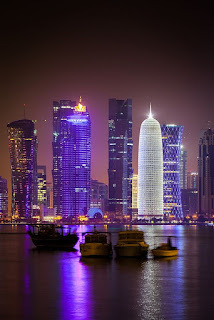 Open Position for Senior Project Controls Engineer for Qatar. Only candidates with EPC or O&G Operating Company Experience are advised to apply. Minimum Requirements: Engineering Degree 12 years O&G Experience 8 years experience in Project Planning and Control Must be proficient in the use of Primavera, MS Project, MS Excel and SAP Knowledgeable in all phases of a project, FEED, EPC, Operation and Maintenance etc.. Salary and Benefits: - Monthly Basic Salary - Fully Furnished Accommodation (single/married) - Transportation and Location Allowance - Education Assistance for 4 kids - 37 working days paid leave per year etc. Qualified candidates may submit their CVs to e.gregorio@brunel.net with subject line: Application for Senior Project Controls Engineer Note: Only shortlisted candidates will be contacted for initial screening. 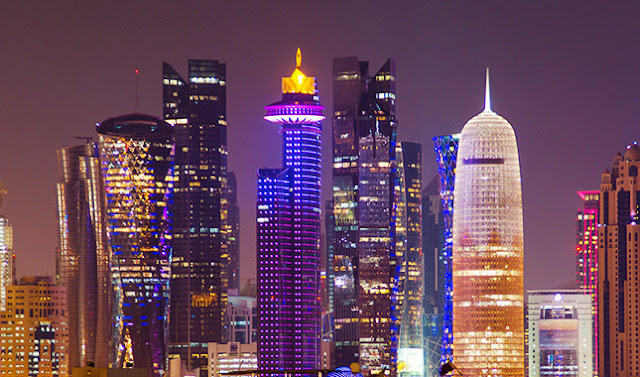 Urgent requirement for an MEP Manager - Buildings, to join an international consultancy in Doha. You must have a relevant B.Sc./BA and 10+ years of experience to be considered for this role. Salary is 45K QAR pm. Please contact me today at gr@menasaandpartners.com. 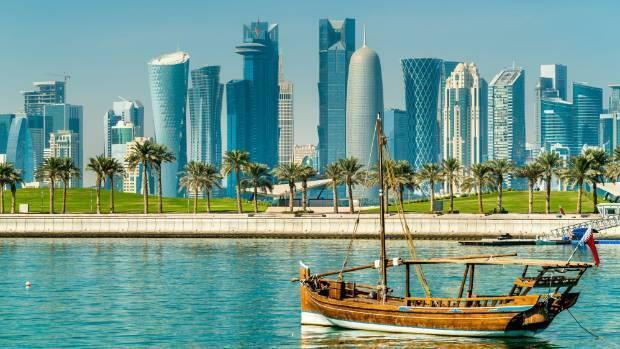 RECRUITING - QATAR - OIL & GAS - CONTRACT My client is currently hiring for the following roles: • Senior Contracts Eng. (Drilling & Wells Services) • Senior Contracts Eng. (Engineering/Projects/Modifications) • Senior Contracts Eng. (General & Support Services +IT) (5-7 yrs of exp. in O&G contracts) • Contracts Eng. (General & Support Services +IT) • Contract Eng. (Logistics) • Contract Eng. (TAS) (3-5 yrs of exp. 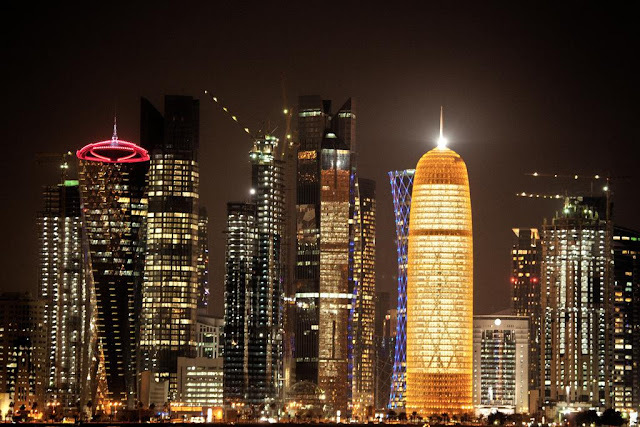 in O&G contracts) • Senior Buyer/Procurement Engineer for Long Lead and Critical items (6-7 yrs of exp. in purchasing of goods in the petroleum industry and 2 yrs as a Purchasing Engineer) • Methods Engineer (Systems & Support) (2 yrs of exp. in the O&G industry) • Senior Materials Analyst / Material Management Officer (10 yrs of exp. in material administration) If you're interested please send me your updated CV to Jake.Hayward@fircroft.com and clearly state which role you're applying for in the subject of email.